We can now count days that are left for the New Year, and so there are plenty of trends to talk about already. 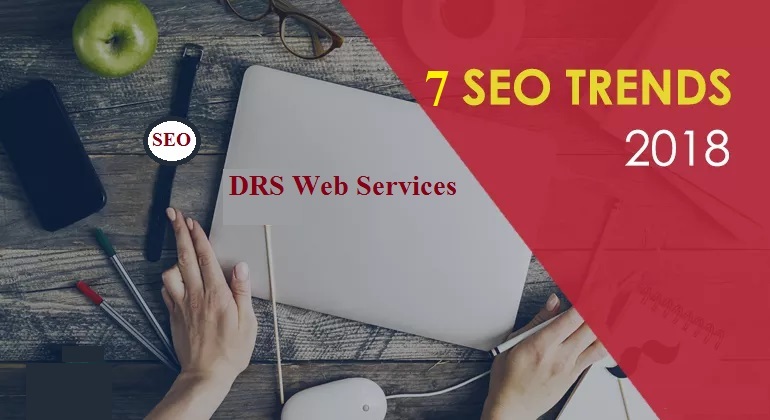 We, are one of the best SEO Company Lucknow to give you an update on how to follow the trends for 2018. These tips will help you get more views and have every piece of writing flourished online. Voice search and communication with virtual assistance has become more common nowadays. The rise of voice search helps them get long-tailed keywords in reply and that lets the users get more information within a shorter span of time. Voice search is likely to grow with its integration in the smart home concept. All of these will drag people more into voice search so updating that is a great tool. With new strategies, we don’t forget the old. Link building will always be important to let viewers get to your niche site. It is not just about backlinks from popular sites, but to also seek coverage from websites relevant to the industry. The process of referral from one site to another helps build two at once. 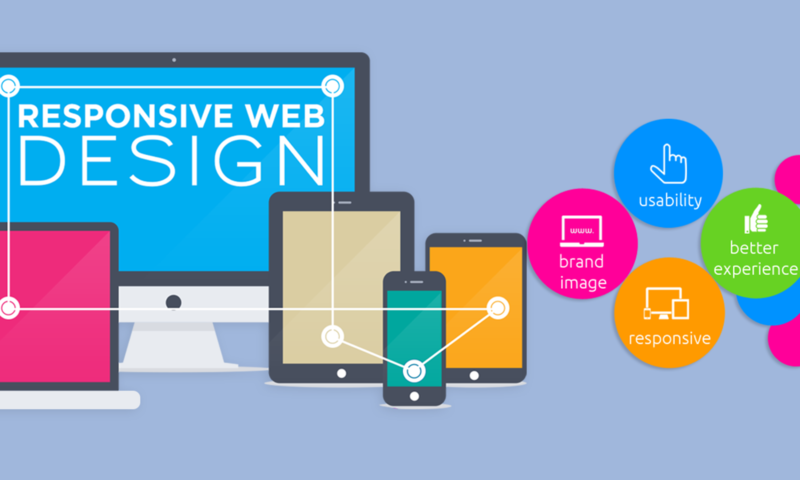 Google has announced that making websites for improving and focusing on user experience help get more visitors. With better user experience, people are more engaged in the pages of your website. It helps the search engines discover pages that are useful for people that favor them over the rest. People nowadays want to have information in brief and that is why snippets have become more important than ever. There are high chances of writing SEO content in the snippets with rich keywords to bring people to your website. This also includes quick replies to queries and in brief. If you put your apps in first priority, you have more chances to reach out to people. People are frequent with these advanced cellular devices, and the big gadgets are mostly dedicated to work. If your SEO context can attract people through their mobiles, there will be an increase in reach-ability. Artificial intelligence is another way to gives users a personalized experience like virtual assistance. Developing AI will help succeed the SEO strategies and keep up the trends. Google’s RankBrain or deep learning algorithm, gives you a way to make use of AI. It is good to target this developing trend. Having new ways to optimize your content will not mean that you don’t need the old. Those are the base that has helped you so far, so focusing on organic SERPs will do what it has done for you so long. Keep improving with additional benefits given to you due to technological upgrade but keep your basics working. We serve you with SEO services just as you will expect from the best SEO Company Lucknow. Our methods of optimization will take your company way ahead of your competitors and rise above when searched online.